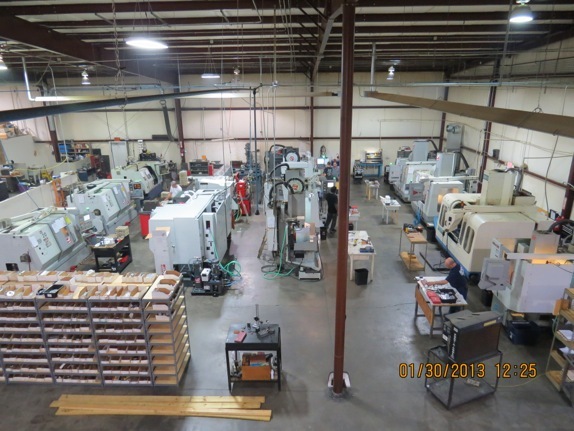 Logic Manufacturing, Inc. is dedicated to staying in the forefront of machining technology. Logic will produce efficiently, cost effectively and always maintain stringent quality requirements. Teamwork, communication, organization and an optimistic perspective is the key attribute of Logic Manufacturing that delivers quality product to our customers.